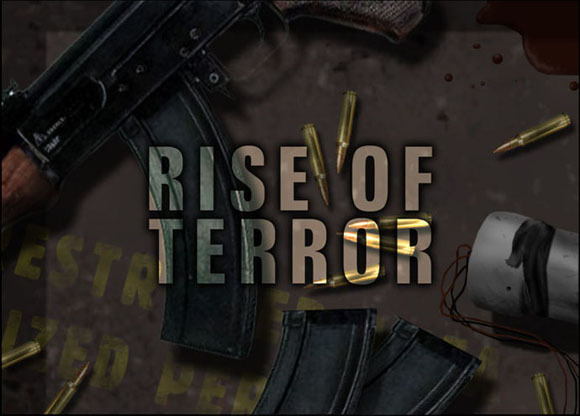 Currently open for all aspiring players wanting to enjoy being a Terrorist, or Counter-Terrorist. Just completed our full and last reset! Come join in.